You are mentioning the AODocs Smarbar (Chrome extension) which works in the Google Drive interface. 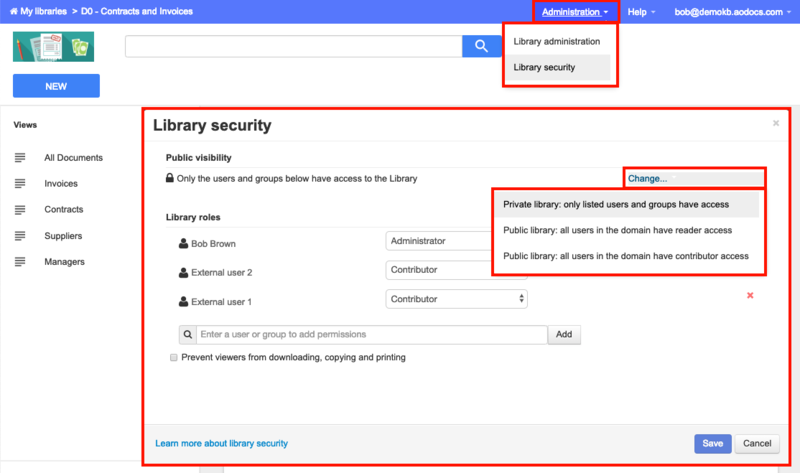 The screens of this article describe the AODocs interface https://aodocs.altirnao.com. 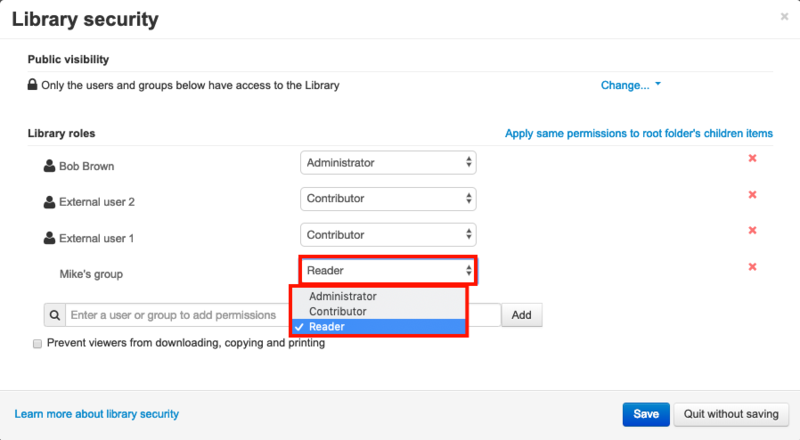 Also the Library Security screen will defer depending on the type of library you use. 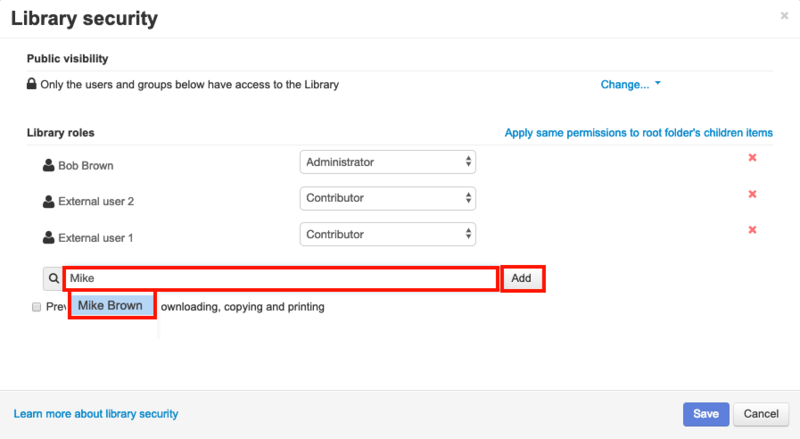 This article describes the security settings of a Document Management Library. This article appear recent and dated "November 21, 2017 20:03". I am using Chrome extension AODocs - Smartbar for G Suite 5.3.3. My screens do not match the screenshots within this article. Any guidance appreciated.